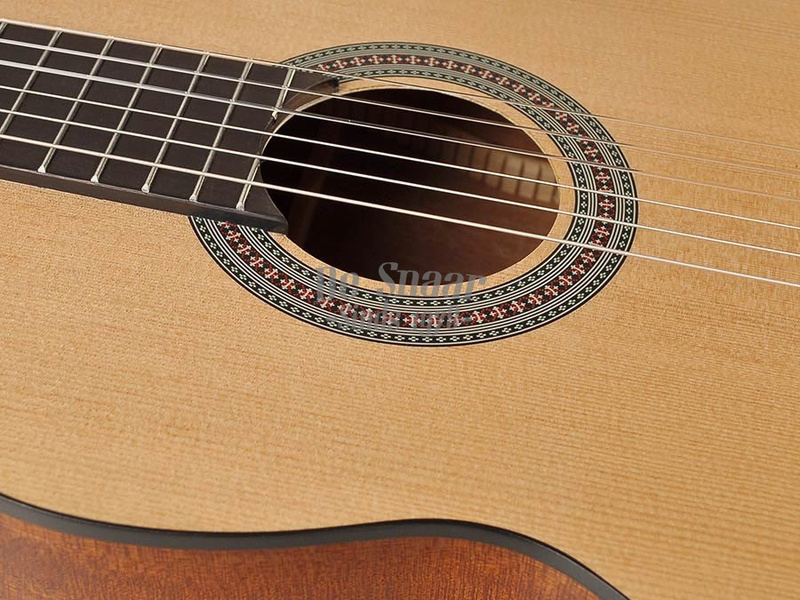 The Salvador CS-244 is an amazing entry level classical guitar with a high-quality finish and excellent playability. 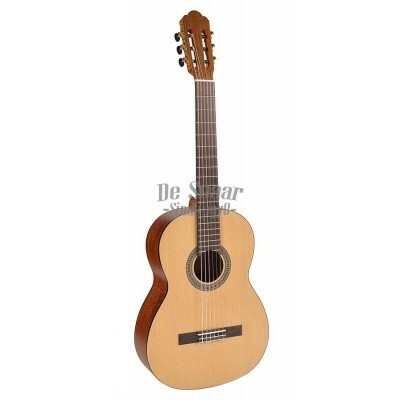 It has nickel frets, an adjustable truss rod and is crafted out of durable spruce tonewood (cites-free) with sapele back and sides and has a beautiful satin finish. 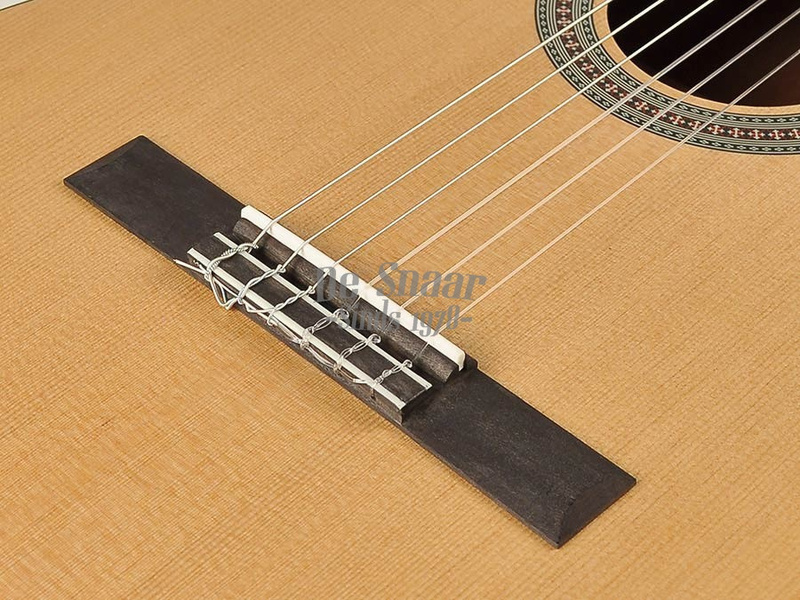 All those characteristics result in a good sounding guitar with a great price to go with it. All wood in this guitar is from non endangered species. This guitar is completely compliant to Cites regulations.